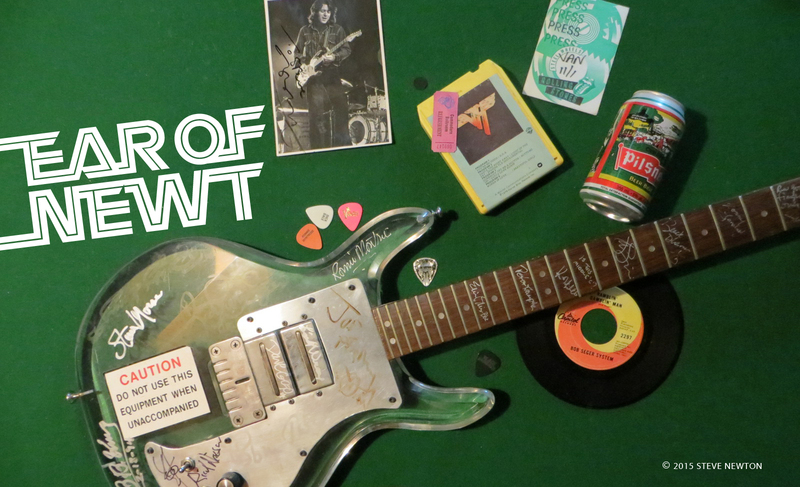 I first got turned onto Roland Nipp–a Canadian guitarist out of Richmond, B.C.–through his 2000 debut album, Blue Room, a multicoloured mix of jazz, blues, and rock stylings that blew me away with its blend of technical prowess and melodic sense. 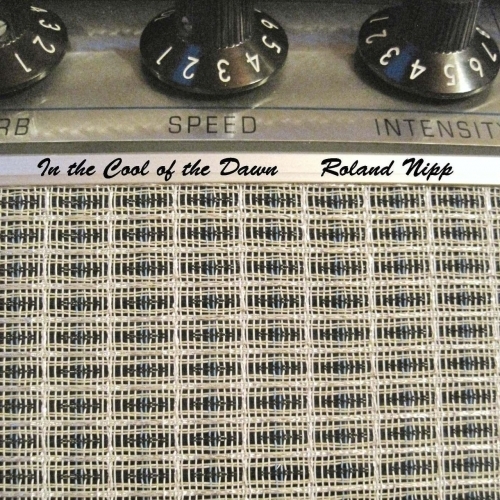 Now Nipp’s got a new album out, In the Cool of the Dawn, that continues bringing beautiful guitar music to those lucky enough to find it. Apparently, the guitarist rolls out of bed at the crack of dawn with Satch on the brain, because the opening title track seems almost like an homage to the Bay Area fretburner. Nipp wrote, performed, and produced all but one of the 11 tracks on In the Cool of the Dawn, which continues with another tasty creation entitled “Beauty and Demons”. Similarly gorgeous melodies and delectable licks abound throughout the album, including on the only non-original, the traditional “Londonderry Air”, the tune of which you may recall from the Irish folk ballad “Danny Boy”, my fave song ever. To learn more about talented picker and composer Roland Nipp and to purchase his music visit his website.